Gartmore, the British fund manager, has handed M:Communications a project brief to support its £1bn London listing. 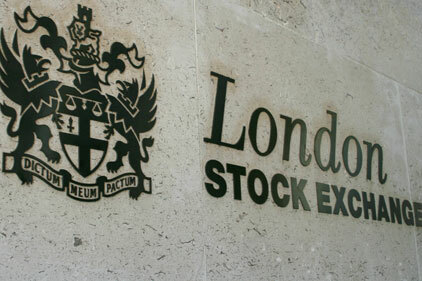 The flotation, formally announced on Friday, will see the firm raise around £250m by floating between 30 and 50 per cent of the firm on the main market of the London Stock Exchange. Gartmore is 50 per cent owned by US private equity firm Hellman & Friedman and will use the proceeds of the IPO to reduce its net debt. The listing is expected before the end of the year and leads an anticpated wave of London listings, including New Look, Pets at Home and Merlin Entertainments. M:Comms founder Hugh Morrison is working on the account, alongside Ed Orlebar and Caroline Villiers.